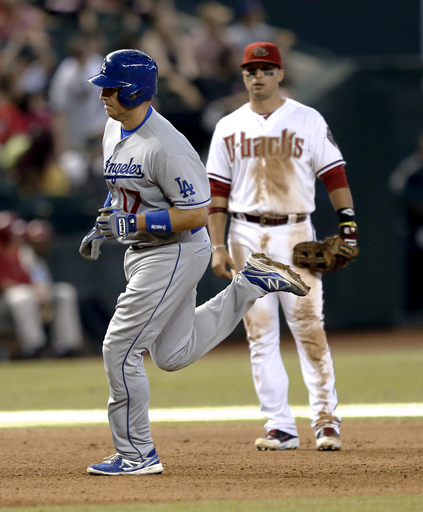 The Dodgers earned their NL West title with an amazing second half. Remember they were only a game above .500 after the All Star Break. Meanwhile the Diamondbacks look like a bunch of whining spineless wimps and I compared them to Sweathog Arnold Horshack. More thoughts like that on today’s Sully Baseball Daily Podcast. Hanley Ramirez, Gerrit Cole, Coco Crisp and John Lackey all owned baseball on September 20, 2013. Posted on September 20, 2013, in MLB Podcast Network and tagged arizona diamondbacks, dodgers, don mattingly, hanley ramirez, los angeles dodgers, Paul Francis Sullivan, Sully Baseball, Sully baseball daily podcast, sully baseball on sound cloud, yasiel puig. Bookmark the permalink. Leave a comment.